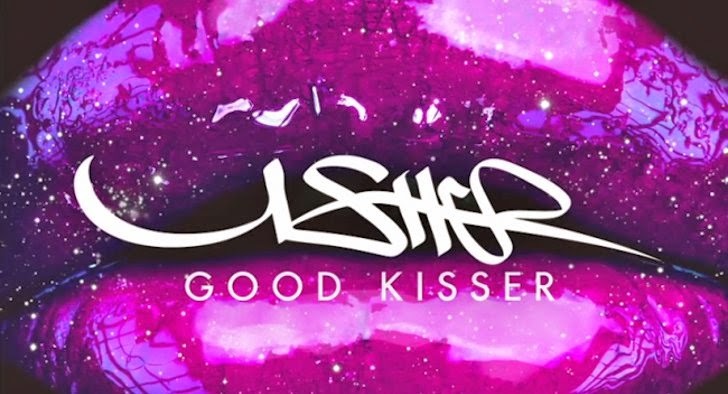 Usher has revealed his latest single, Good Kisser - the first cut from his upcoming eighth studio album. Boasting a more stripped back to his recent more dance-centric releases (like the amazing Scream), Good Kisser takes Usher firmly back to his R&B roots. Whilst it's not an immediate classic this is one that will definitely grow on you with repeated listens. Usher's upcoming album is being produced by Jermaine Dupri and Pharrell, so expect it to retain a similar smooth R&B sound to Good Kisser. Good Kisser is available on iTunes.